AWARD-WINNING model Sindiso Ndlovu says there is need for beauty models to acquire education as a way of enhancing their beauty and preparing for the future because life on the ramp is short. 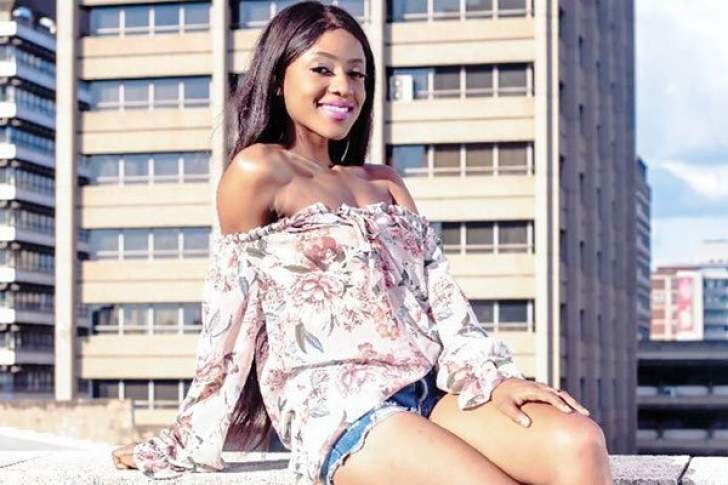 The 23-year-old beauty, who holds a Biochemistry and Statistics degree, told NewsDay Weekender Life & Style that acquiring more qualifications will also empower models, sharpen their confidence and ensure that they will not fall prey to "vultures". "I am inspired to prove to the world that models are not just pretty faced as they can be as intelligent as the next (professional) woman and if given the right platform, they can help address serious issues. There are no shortcuts in the industry if they are to make it big on the ramp," Ndlovu said. "It took hard work and professionalism to make it in the glitz and glamour industry, so it is necessary for the girls to acquire education as modelling careers are relatively short. "I'm proud to be a double degree holder. And I encourage all girls to be beauties with brains." Ndlovu launched her modelling career in 2012, with her debut pageant being Miss Teen Zimbabwe before she was crowned face of Zimbabwe Miss February in her next assignment. Apart from being the current Miss Tyrones second princess, a pageant that empowers the girl child, Ndlovu is also a brand ambassador for Look Alive Clothing. Last year, the 1,69m tall beauty, who is a free agent, was bestowed with the most educated model accolade in Zimbabwe at the annual Zimbabwe Model Awards. Ndlovu has participated in a number of pageants and fashion shows, among them Latin Friday, Mudhuri Fashion Week as well as Eva Fashion Show. "Modelling is part time as I am a qualified biochemist. I am working on starting my soap-line where I will be involved in the whole process," she said.